Since our establishment, RB Roofing have been providing customers across Plymouth, Devon and Cornwall with quality slate roofing work, from complete large construction or roof replacement to minor repairs. 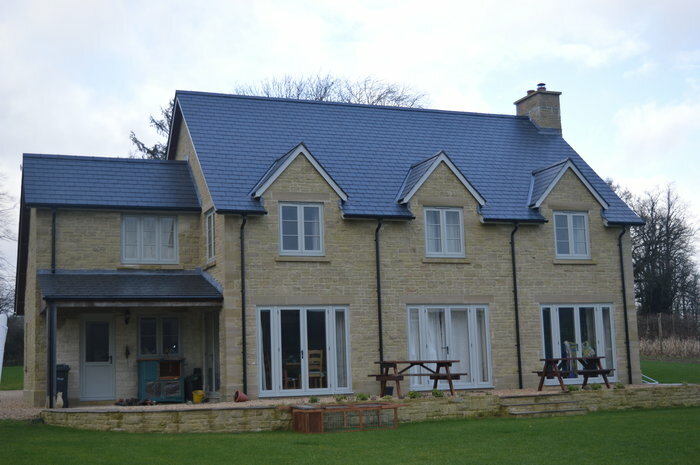 Slates can be either natural or cement fibre. 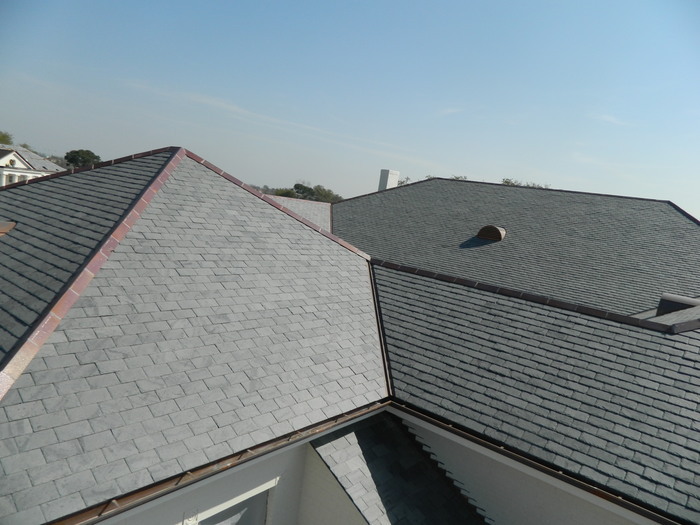 RB Roofing use a huge range of slate types including Spanish, Brazilian, Delabole, Welsh and Chinese natural slates. This ensures we can give our customers the look they want for a price that fits their budget. We undertake random diminishing slate roofs and our specialists in wet laid scantle slate roofs which involves using a lime mortar mix to bed slates onto a roof which then hang on an oak peg. We also use Cambrian slates which are manufactured from 60% recycled Welsh slates. 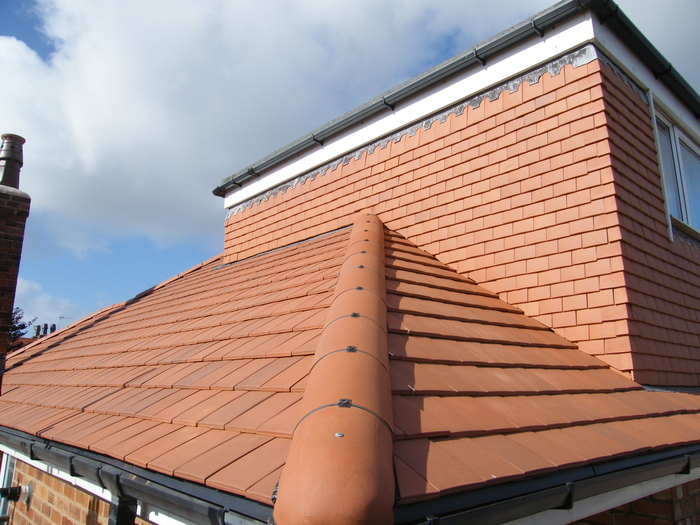 Slates are fixed to the roof using nails or hooks and used on pitched or vertical elevations. We can source new or reclaimed slates and have carried out many projects in conservation areas where choices of slate have had to be sympathetic to the areas of natural beauty being worked upon. Call to arrange a free detailed roof survey, we will then be able to advise on your most cost effective options & offer a competitive quotation. While we all know that every building has a roof and the vast majority are covered with either slate, clay or concrete tiles, nearly all of which are taken for granted, until they leak. Over the last 2000 years the tiled roofs have developed to such an extent that the simplicity of its function hides the sophistication of the interaction of each individual component. A roof covering takes the full punishment of our varied weather, be it rain, heat, snow, wind, sun, moss, algae or frost; not forgetting the man made punishment of pollution and environmental changes. Over time repairs to or the replacement of a roof become necessary and when a problem does occur it can quickly become a major issue, which is why at RB Roofing we never forget how important your roof is. 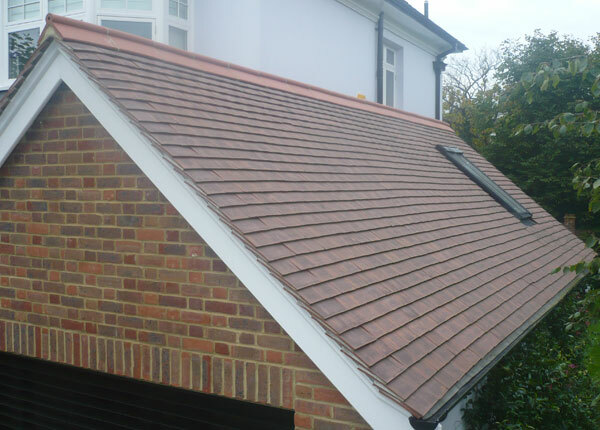 So regardless of the size of the project, ridge tiles need replacing, a cracked tile or you are embarking on a small or major building project at RB Roofing we take the time to understand your needs and recommend the most appropriate and cost effective solutions. Velux Windows are one of the best know names in roof windows and skylights, they offer a versatile solutions, that will last for many years. RB Roofing supply and fit different styles of Velux Windows, providing a wide range of options to best suit your home or business requirements. Centre-Pivot Roof Windows ~ This Velux window opens at the top of the window which gives you the ability to open and shut the window from head height, it’s position means you are able to utilise the space beneath the window. Top-Hung Roof Windows ~ With this type of Velux Window it opens and closes with a handle placed at the bottom of the window. 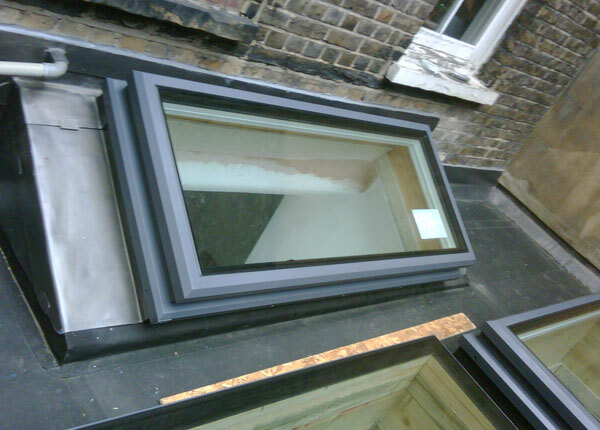 Top-hung Velux roof windows are an excellent choice as observation points from the roofs. Both Velux Top Hung and Velux Centre pivot are available with electrical operation. Velux Roof Terrace and Cabrio Balcony ~ This Velux roof window has both a lower and upper window, they open independently. 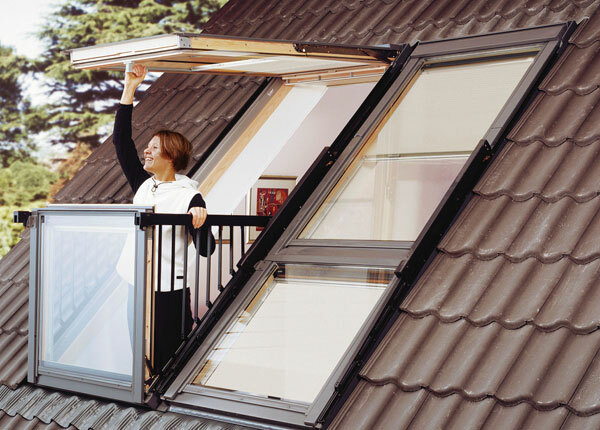 This unique Velux mini balcony is an ideal way to provide a type of roof terrace to any home. The Velux skylight is a simple design that needs a smaller aperture in the roof construction than a dormer roof window and offers many more benefits including space saving qualities.